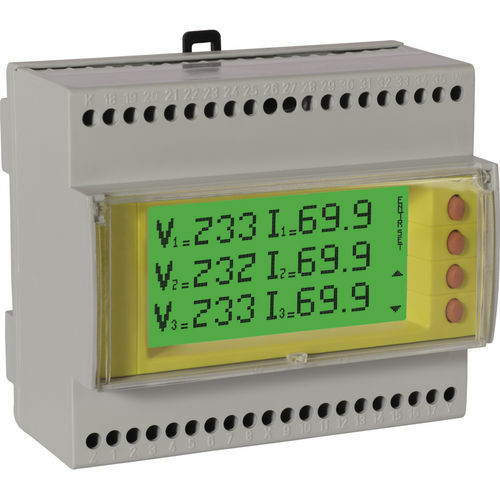 The MIDO6D is an electric network analyzer that can be mounted on DIN rails. This analyzer is a measurement instrument for electric optimization. It can provide measurement and display of electric optimization in each single-phase or three-phase system with/without neutral. The instrument features user-friendly designs, and easy installment capabilities. It provides accurate diagnostics and it conforms with a wide range of international standards.